The vast plains of South Dakota are home to a total of nine reservations and designated tribal land areas—more than any other state. 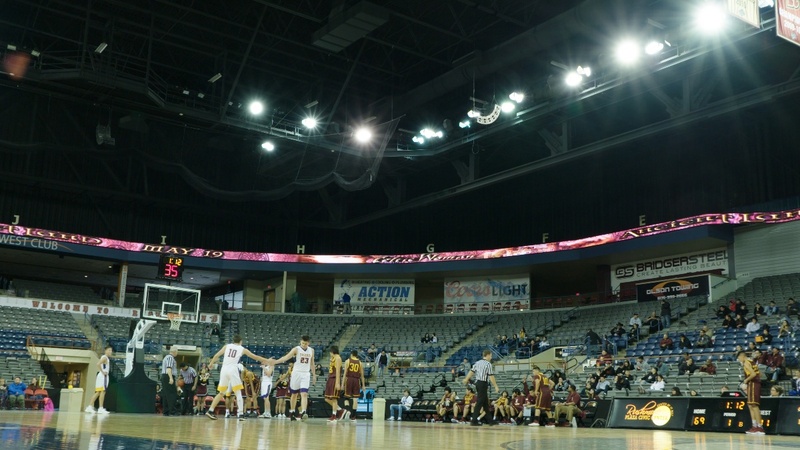 It’s estimated that the combined population of these reservations is over 110,000. The people who reside here call themselves Dakota and Lakota, which are dialectic distinctions between three major divisions of the Great Sioux Nation. 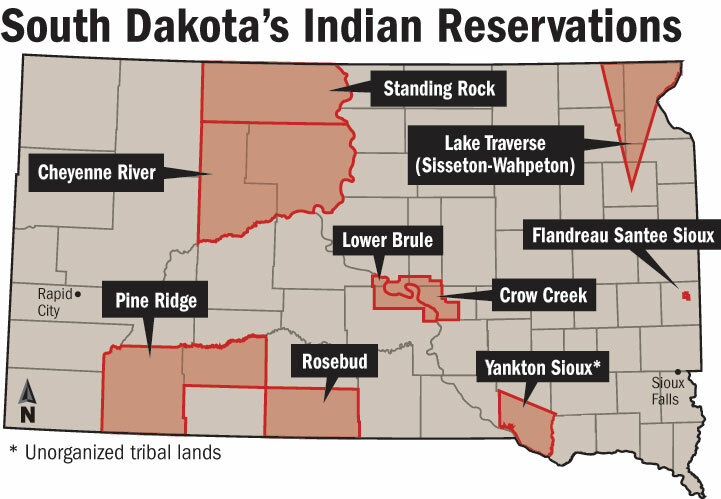 As there are nine reservations, there are also nine tribes: the Cheyenne River Sioux Tribe, Crow Creek Sioux Tribe, Flandreau Santee Sioux Tribe, Lower Brule Sioux Tribe, Oglala Sioux Tribe, Rosebud Sioux Tribe, Sisseton Wahpeton Oyate, Standing Rock Sioux Tribe, and Yankton Sioux Tribe. The culture and history of these nations provide a beautiful and rich heritage; however, it’s one that has been in a battle to be heard and understood. The colonization of America resulted in Native Americans fighting to preserve their way of life, their beliefs, and their cultural identity. Native children were taken to boarding schools and forced to assimilate—to give up their language, their dress, and their customs. Just imagine—an entire culture being dismantled and left in ruins. And the trauma from that tragedy has not subsided; instead, it has been passed down from generation to generation. 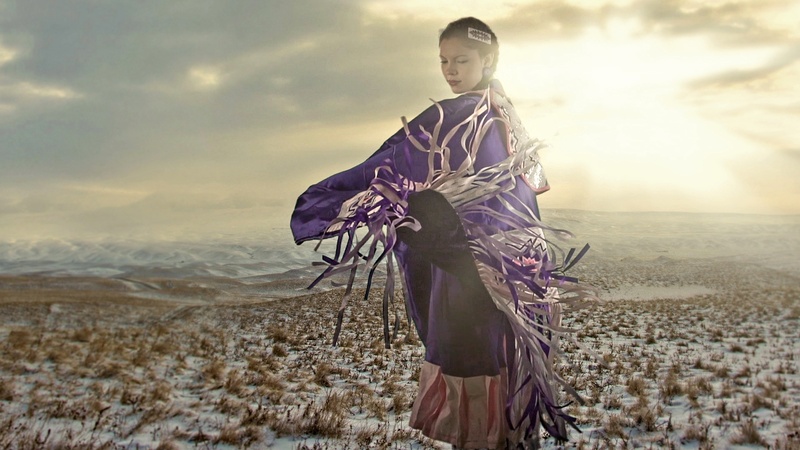 Native Americans have since been in a struggle to maintain their identity, feeling the weight of outside stigma and criticism due to ignorance. These circumstances have caused a downward spiral of hopelessness, pushing the Native people toward a darkness that dims their future. Amidst the struggles and afflictions, however, there is an awakening stirring in the hearts of a generation of young Native Americans. They are breaking out of the mold and pressure to “fit in” and reclaiming their cultural heritage that has been suppressed for far too long. They are taking a stand of empowerment and inviting others to partner with them, promoting the Dakota, Nakota, and Lakota way of life. 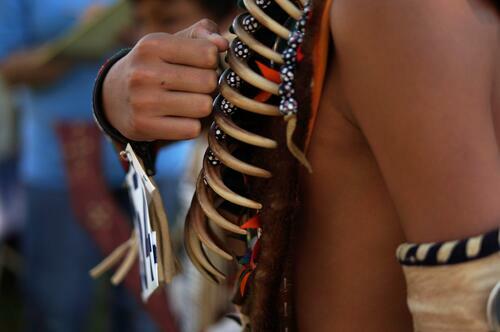 Cultural identity is intricately woven into the fabric of life for Native Americans. Kyal, Kansas, and Stephan are three young men of this warrior generation who are finding their voice and declaring hope for their people. 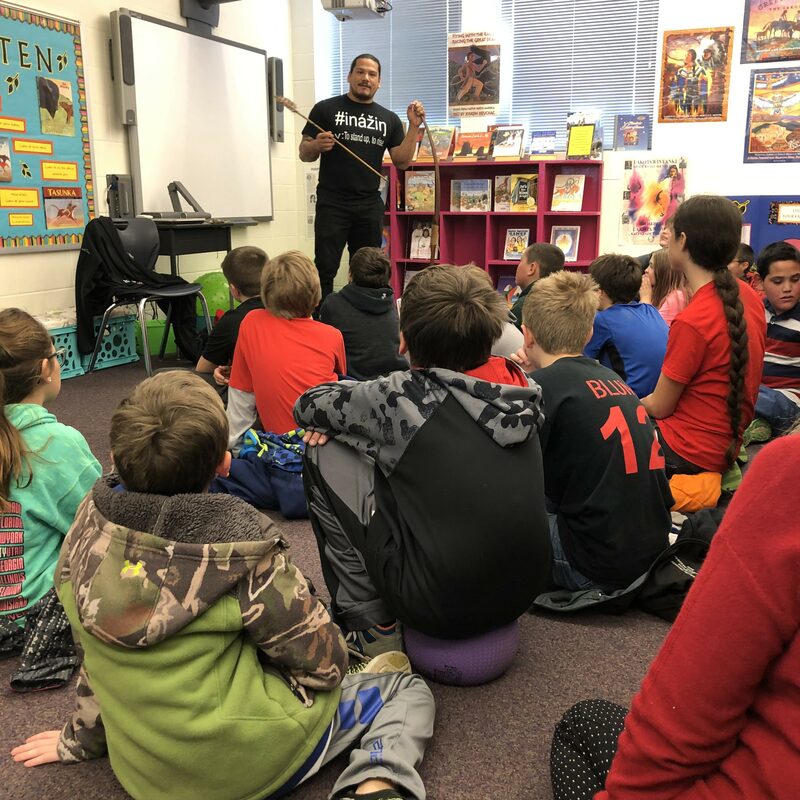 They are striving to set an example of what it means to be a Lakota man, sharing their wisdom and vision for the future of Native Americans. Kansas relates that his "awakening" moment was a process that became more profound over time. He explains, "I was always really intrigued by my culture when I was young, but because of how I was raised, in the church, I always kind of kept it tucked away inside me. I really started embracing it more when some of the men in my family began embracing it and started teaching us, and more of my friends started embracing it, and other family members. I was just intrigued by it....It's who we are as people; it's what's in our blood." He expresses his intense cultural connection as being completely intertwined with who he is. "I really love my culture....I think it helps me, myself in my life. I don't try to be something that I'm not. And that's how I find my identity—in my spirituality, my culture, and traditions." 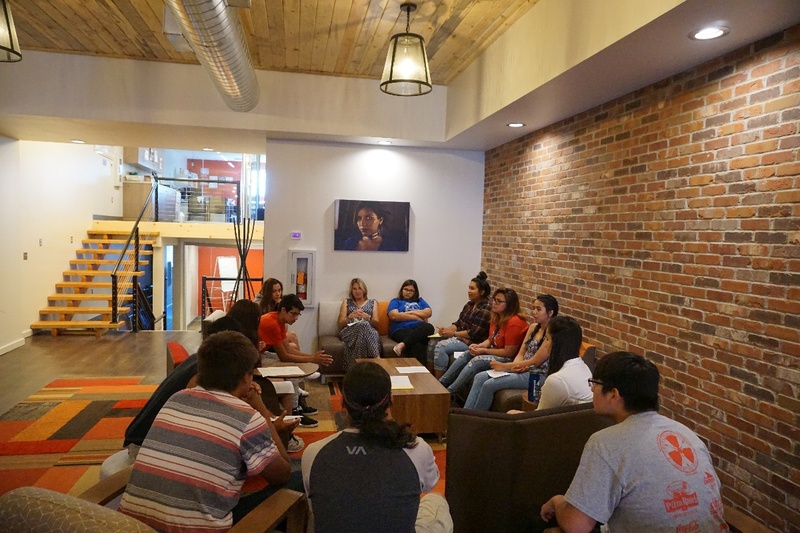 Native youth are striving to find a balance between immersing themselves in their tribal heritage and walking out their role in modern-day, American society. Although this can be challenging, they are determined to see a blending of the two worlds that reflects the beauty of their cultural inheritance with their purpose and mission for the future. At Native Hope, we are dedicated to empowering young Native Americans through programs that nurture their culture, their spirit, and their identity. We invite you to join us in promoting change and creating a future of purpose, accomplishment, and success. Stay tuned as we dive more into the topic of identity in the weeks and months to come.